For many years now it has become very difficult to give advice to US Expats living offshore as there has not been any products that are beneficial, this is because, as you may know, they are taxed on worldwide income and investments……Until now ! Essentially, without the correct tax planning, you could pay up to 39.6% on any investments offshore and with the way FATCA has been implemented it is almost impossible to avoid for many non-resident Americans. If you did decide to use a 401k while offshore, they limit your contributions to USD18,000 per year, which is not enough when looking to build a stable retirement pot. The solution that Farringdon Group has available is by way of setting up via a Pension in Europe called a US IRP. 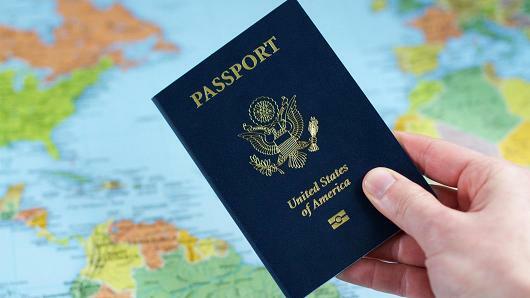 Now looking at this, there is a double taxation agreement that is beneficial to ALL US Expats and you can happily file the pension on your US tax returns, with no CGT liability at all. There is no tax on the payments into the scheme as well. It is also very flexible in drawdown, so that you can reduce your tax exposure once retired. These schemes are widely used offshore and we now have many clients that have taken advantage of this while other advisories do not generally offer such products as they either don’t understand them or they do not know how to explain them to a client…….We DO and we CAN. There is no upper limit on contributions. The only tax that is taken is on withdrawals and this falls under income tax, hence it’s effectively tax deferral/gross roll up on growth. The best part is that the income tax is only liable for the growth part of the investment side and NOT the invested value. know immediately as it may mean you can retire earlier and without worry of the tax man taking his portion.